March 2018, Kuala Lumpur – Zouk has kicked off the March 2018 on a high notes as the Asia’s largest Superclub has had three remarkable talents gracing the Friday night on 2nd March 2018. 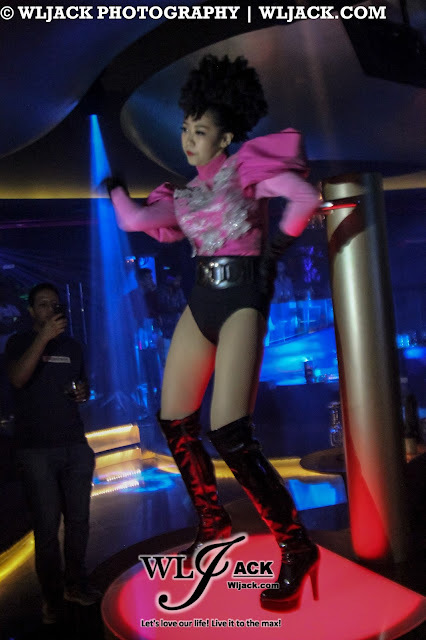 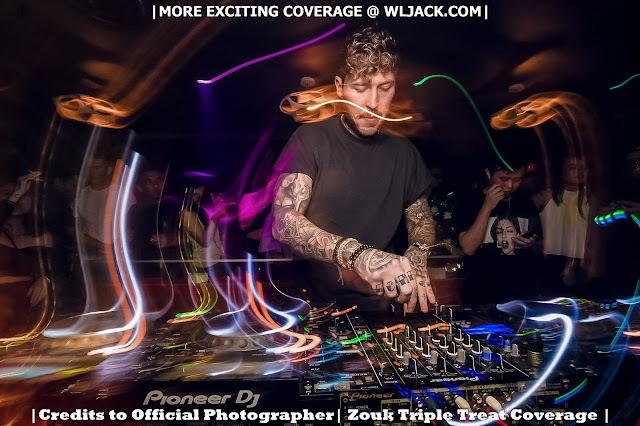 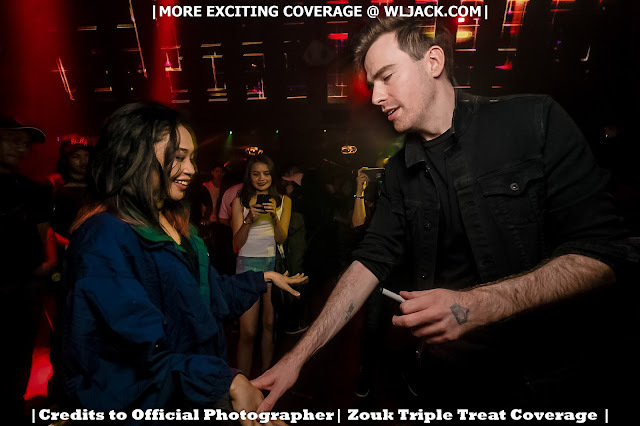 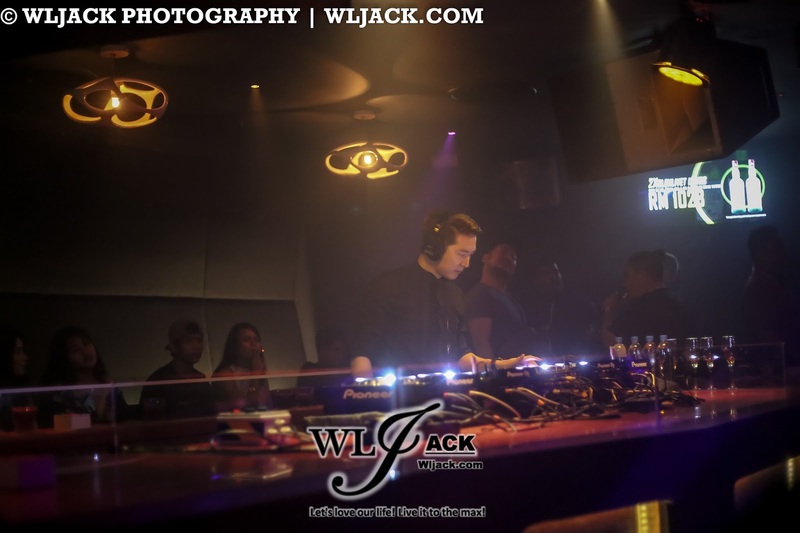 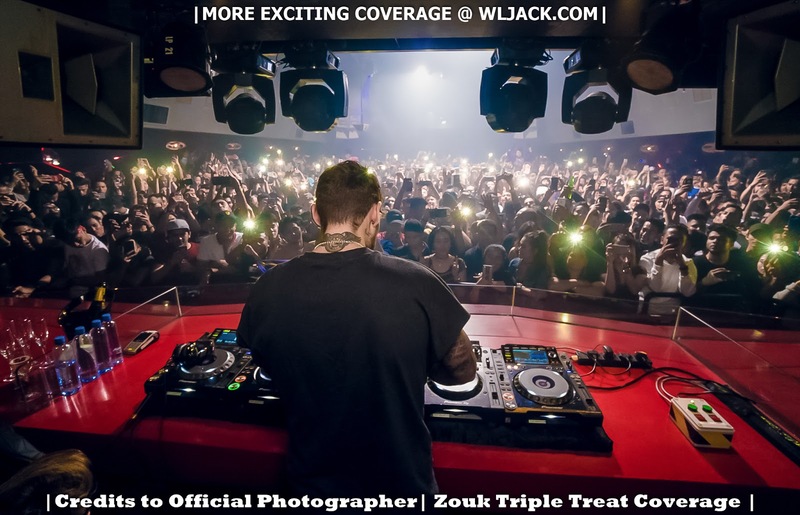 That night, we saw the presence of DJ Ben Nicky at Zouk Mainroom, world-renowned comedian Russell Peters at Zouk Imperial for his after-party and UK born Magician Chris Fleming roaming Zouk KL Grounds. 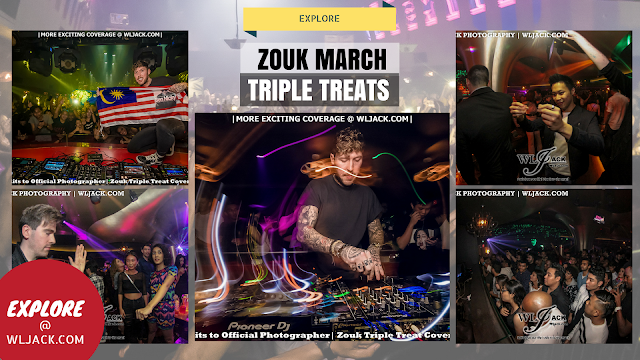 Fully Booked Zouk KL Mainroom! 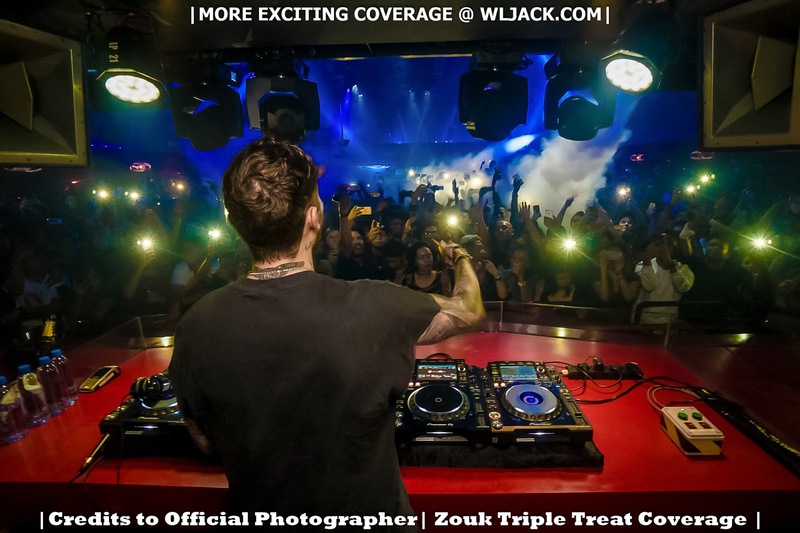 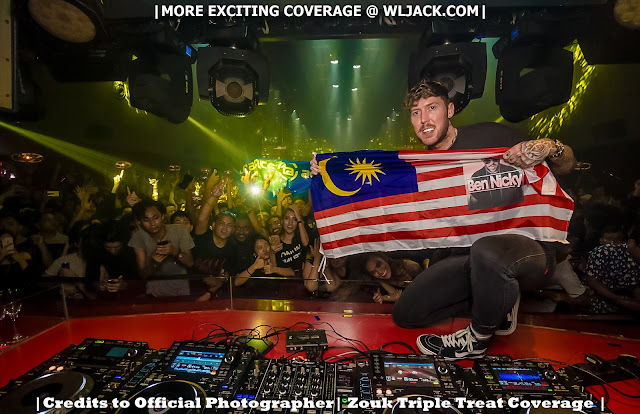 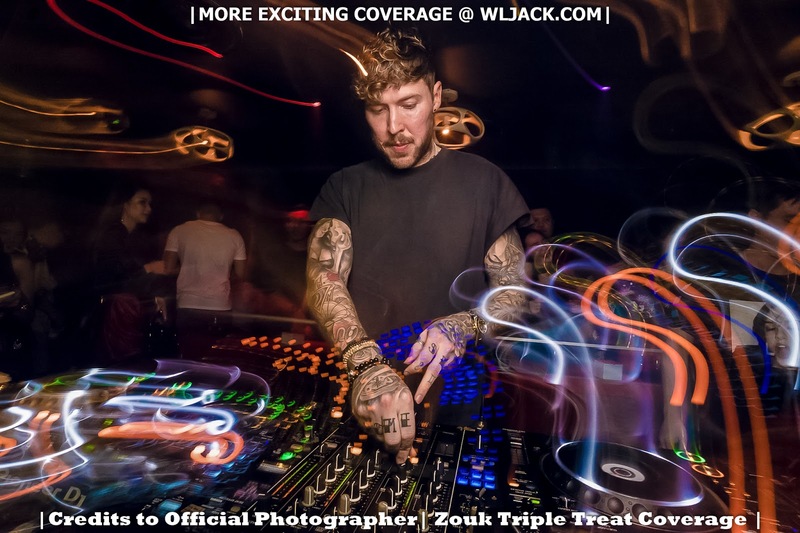 With big name like Ben Nicky performing, it was no surprise that Zouk KL Mainroom would be fully booked two days prior to the event. Being labelled as ‘one of the most hardworking individuals’ by DJ Superstar Armin Van Buuren, Ben Nicky has definitely set himself on a right foot to Trance Nation worldwide. 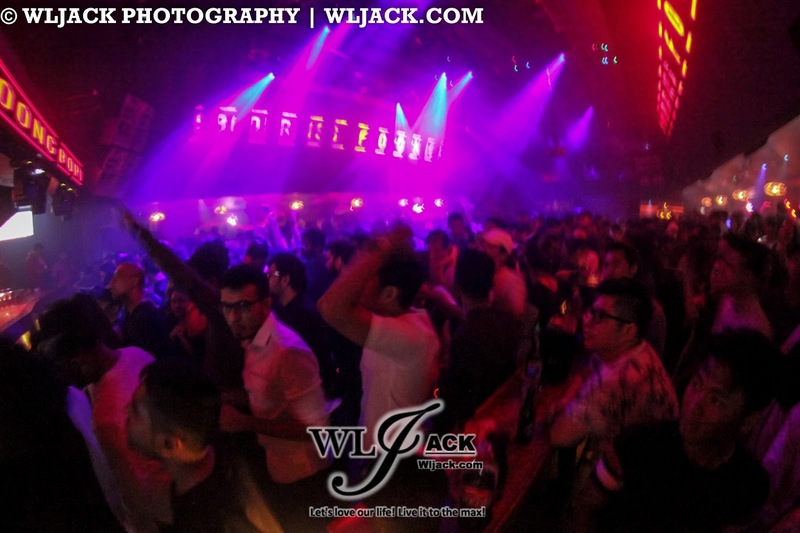 Russell Peters, Doing The Right Thing At Zouk! 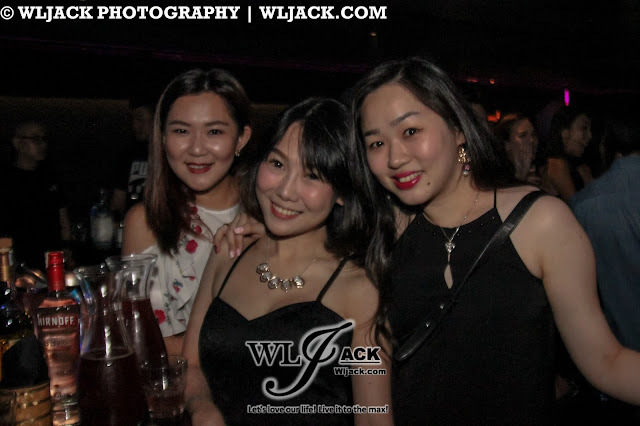 The globally renowned comedian Russell Peters has dropped by for an unofficial after party at Zouk KL on the same Friday night. 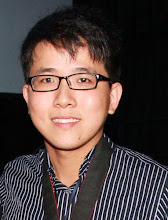 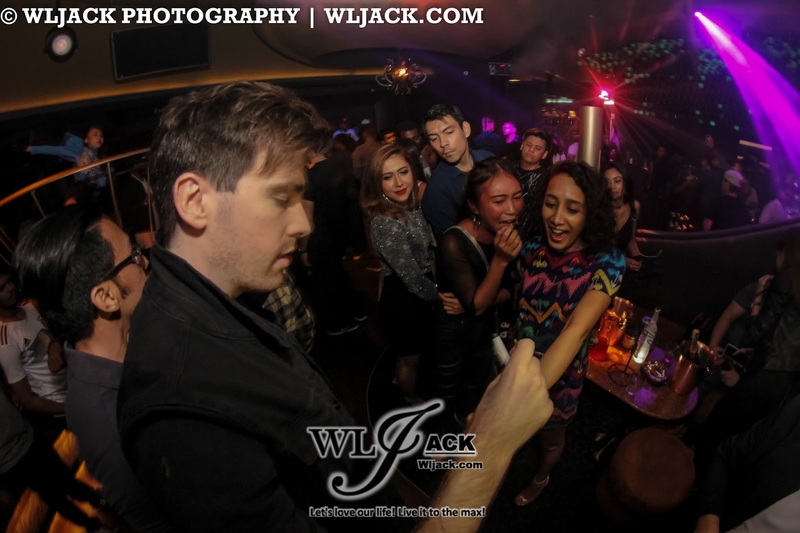 It was such a pleasant surprise for the guests to be able to see him in person at Zouk KL. 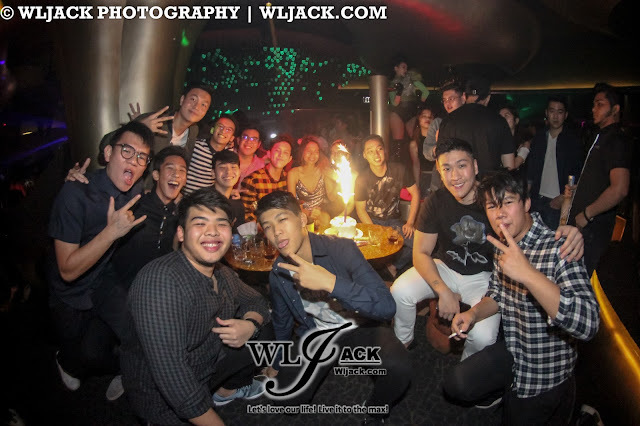 It was a fun night with his presence! 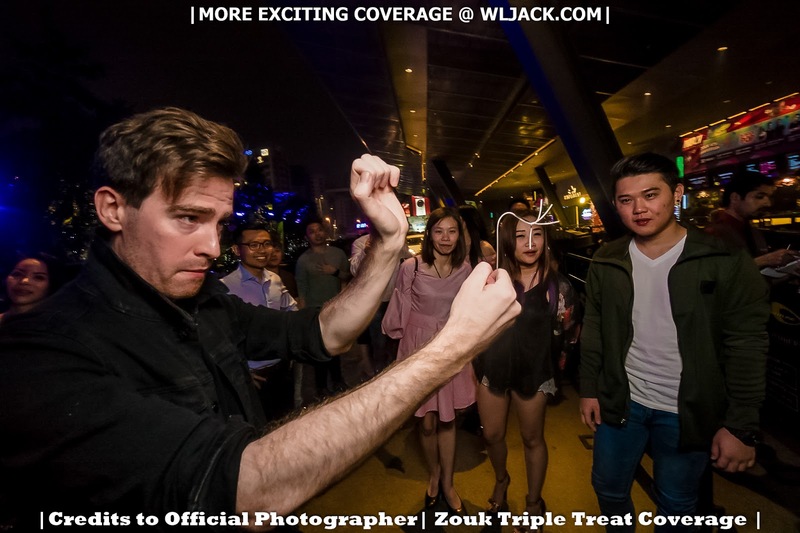 Now You See Me Too At Zouk! 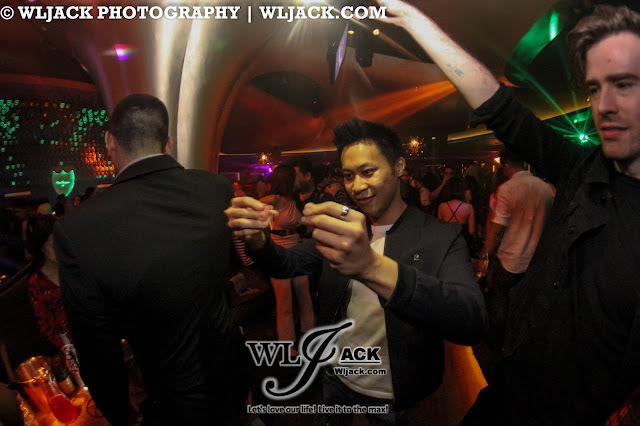 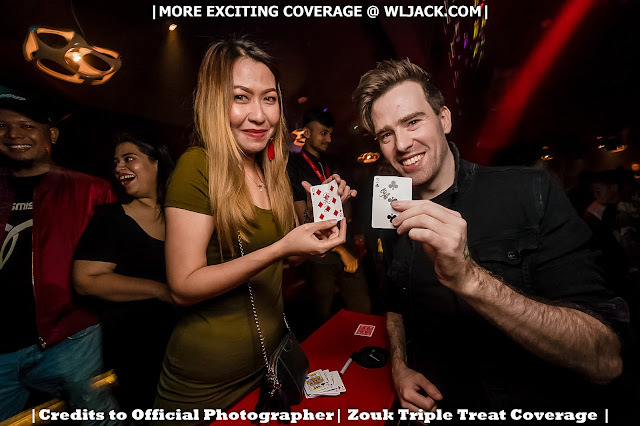 UK born magician Chris Fleming has also made an appearance on the same night at Zouk KL. 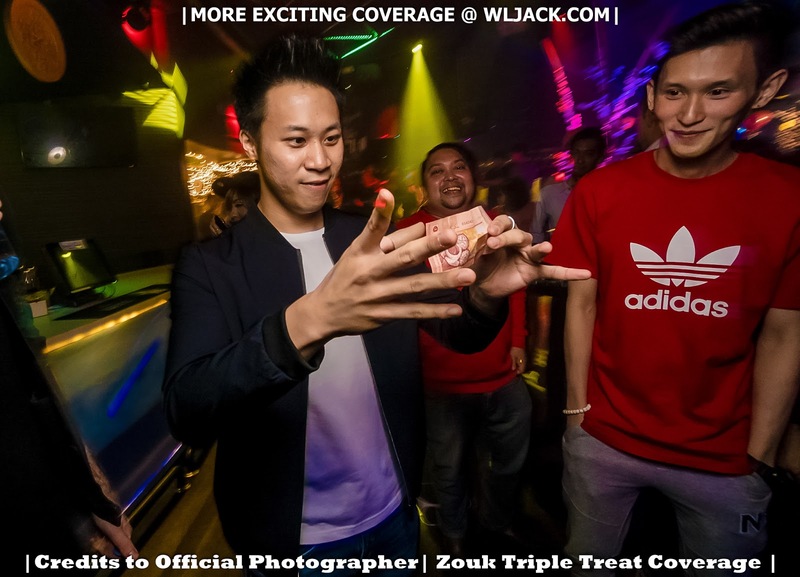 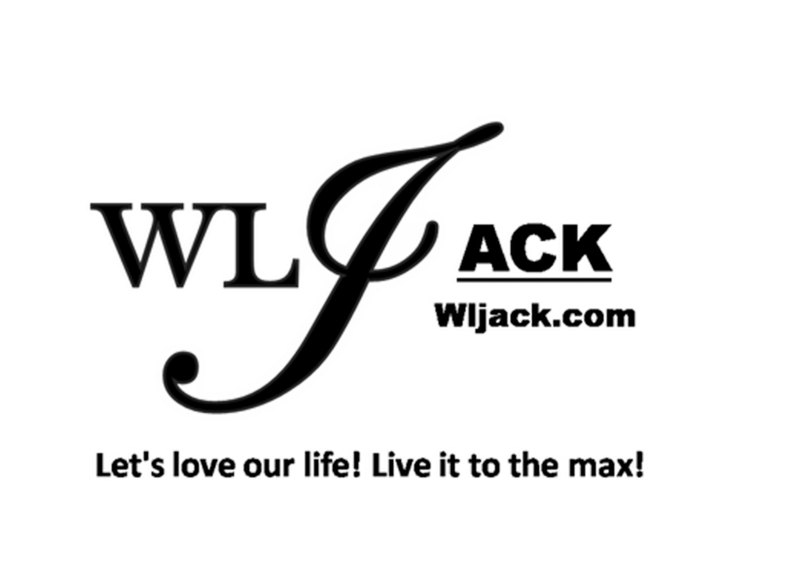 He has amazed the guests in Zouk KL with his jaw dropping and impressive tricks! Overall, it was indeed a spectacular night at Zouk KL on 2nd March 2018 with the triple treats of greatness!